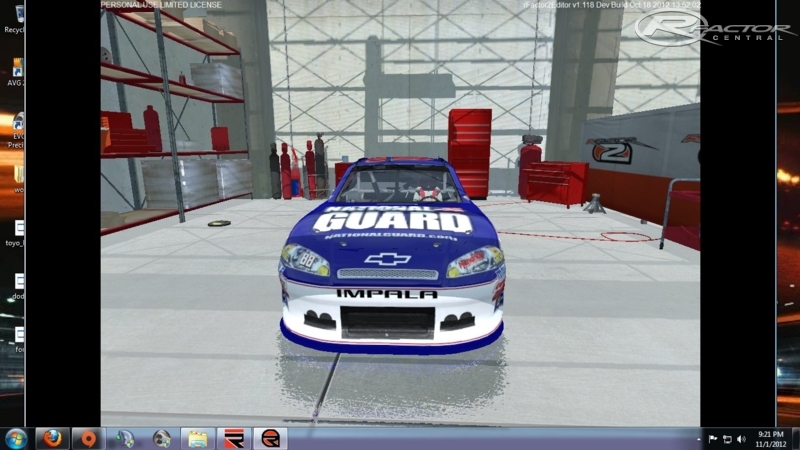 NASCAR BTP2013 is a scratch built stock car mod for rFactor which has been in development since 2004. It brings the intensity, grit, and roaring sound of NASCAR to the PC and rFactor. In BTP we use real world information to develop our physics in all three of our series, resulting in the most realistic driving experience possible. A dedicated team of developers, from a former Microsoft & NASCAR software engineer to software developers, adds to what is already the most realistic NASCAR simulator on the planet. Simply put . . . BTP is a true stockcar SIMULATOR! The Evolution continues with the release of our new and improved BTP 2013. New levels of detail in both physics and graphics combined with years of development make this version the best stock car racing simulator to date. Looking forward to this, love oval and not being games have heavy oval racing. Man I can't wait for this one...Been waiting for a good Nascar Game to take over Nascar 2003 at my league.Don't get me wrong NR2K3 is Great but with advancements in technology it's time for our group to move forward with advanced graphics and physics...I Hope This is the 1 for us at the Garage. I would also be Glad to Test and or Help with painting cars. See contact Admins on my site to contact me on this. Keep up the Great Work BigDogbtp ! cant wait how long do you think roughly? Very much looking forward to this mod!